Hi everyone! I am a current member of the Symetra Tour. 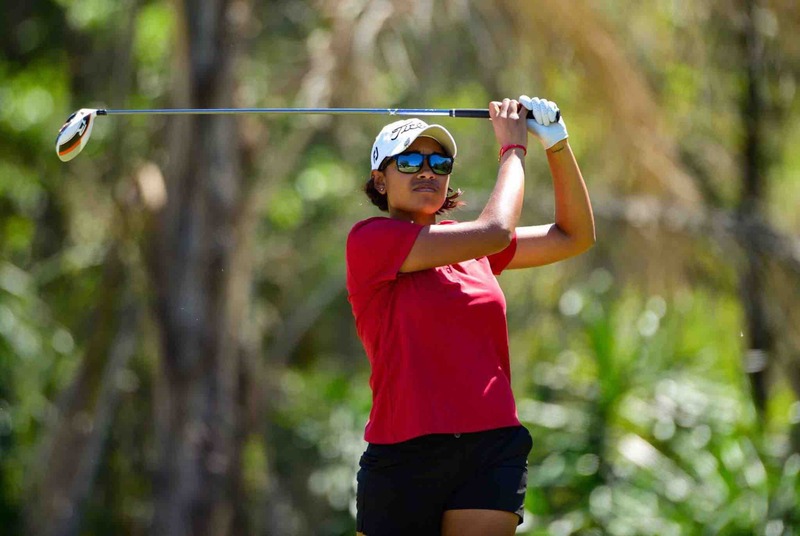 I am 24 years old with dreams of competing on the LPGA Tour in 2019. I have experience of playing on the LPGA Tour as an official rookie in 2016. I have created this campaign in hopes to raise enough funds to keep my dream alive by first competing in 2018 Qualifying school. The event officially begins August 20-26th in Rancho Mirage, CA. For those that do not understand the breakdown of Qualifying School, it is a series of 3 stages held between August through December in 3 different locations, played at a total of 6 different courses. The top low scores of each stage advance on and compete until the Final stage where their LPGA or Symetra Tour status is determined for next year in 2019. Failure to make the cut at any stage will give you certain status on the Symetra Tour depending on how you finish. Thank you for helping me get this page up and running. I am so very blessed to receive your support. Words cannot express my gratitude... Please click and share this link to help me spread the word.